Employees need your help in managing their stress. Workplace stress costs the United States $300 billion every year due to issues with: absenteeism; health, medical and legal costs; diminished productivity; accidents; and employee turnover. Help your employees destress for better business outcomes. How can you help employees manage stress? Here are 6 ways you can try to lessen the load and keep everyone healthy, engaged and productive at work. 75% of surveyed workers identified their boss as the number one source of stress in their jobs. While this is discouraging news for the state of interpersonal relationships in the office, it can also be empowering. If you are a supervisor, you have a great opportunity to alleviate the stress of your direct reports. Be there for your direct reports – give them the security to come to you with issues, questions, concerns and problems. Even if you can’t always fix the problem, it’s important to have the lines of communication open. Recognize employees’ hard work privately and publicly. Even if you are acknowledging their successes behind closed doors, they might feel like you are taking credit for their accomplishments if you don’t give accolades more publicly. Communicate openly and transparently about the mission of the company. Even if you are not in an overall leadership position, you can share your personal goals and objectives. Take things off their plates when you can. If everyone is overworked, then be an advocate for yourself and your employees by addressing issues with leadership. Practice a culture of positivity in the workplace. Work with other managers and leaders to cultivate an office culture that doesn’t tolerate gossip, rudeness or being unprofessional. Another big source of stress for employees is managing their work-life balance. This is true for both men and women, though women may feel the negative impacts on their career more keenly. In fact, 43% of surveyed workers said they would rather have more flexibility in their job than a raise. More flexibility can help address these issues. Remote work, flexible schedules and a focus on results rather than processes can help employees get more work done in ways that make sense for their lives. An increase in work-life balance will help employees feel more in control of their day-to-day lives and decrease stress. No one likes spending 8 hours (or more) in an unpleasant environment every day. If your office is outdated, uncomfortable or just plain terrible, making the workplace more pleasant can help employees feel more productive and relaxed. Working long hours is one of the biggest causes of workplace stress because it interferes with employees’ ability to have a personal life. If they never feel like they can switch off, it can make them feel like their work day is never done. Set boundaries on work hours and stick to them yourself. Setting the example that work ends at a certain time will make everyone more relaxed, including you. Another possible source of stress for employees is being expected to multitask. Not only is multitasking inefficient, it can lead to confusion about what is most important in their day-to-day job. Instead, encourage your direct reports to complete a task before moving onto another responsibility. You can also help them prioritize what tasks to tackle first by helping them see which of their tasks are more pressing due to time or other factors. 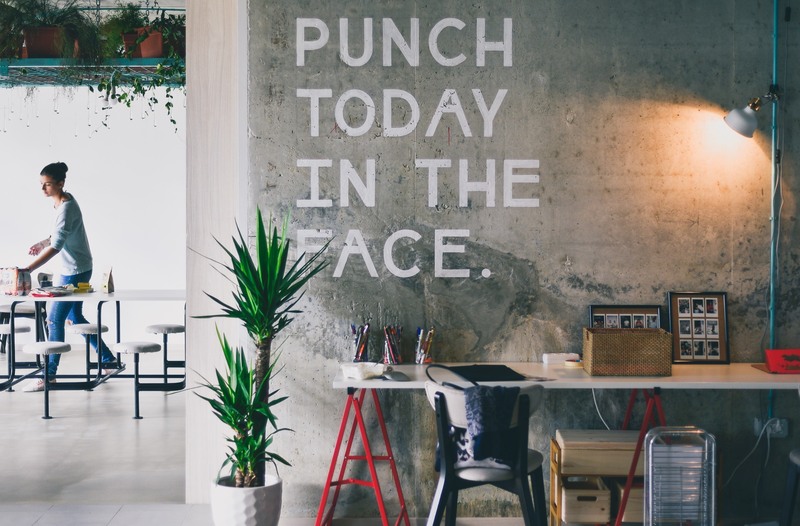 Workplace stress doesn’t have to be a reality in your office. Reduce employee stress to help your business succeed.